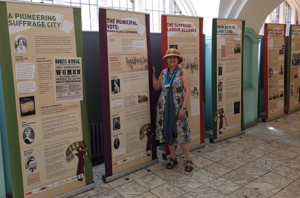 We launched the Votes for Women 100 Exhibition – WESWHN and Bristol Libraries partnership – 8 banners on the history of women’s suffrage in Bristol. This exhibition is now at Central Library, Reference Corridor running through July and August 2018. With the added bonus of 6 cases of material from the Reference Library material and a private collection. Later in the year the banners will be available to go on tour in the Bristol area. 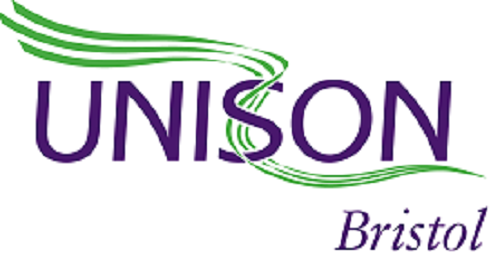 The event was made possible by the generous support of the Barry Amiel and Norman Melburn Trust, and Government Equalities Office funding secured in a bid led by Bristol Women’s Voice.